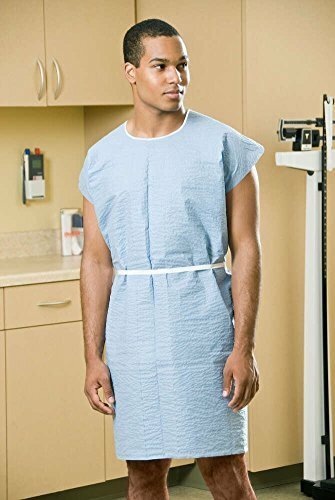 The Scrim Reinforced Gown has sewn shoulders, waist and neck ties. Scrim Reinforced Tissue is a heavyweight material that provides superior strength for multiple procedures. If you have any questions about this product by Graham Medical, contact us by completing and submitting the form below. If you are looking for a specif part number, please include it with your message.